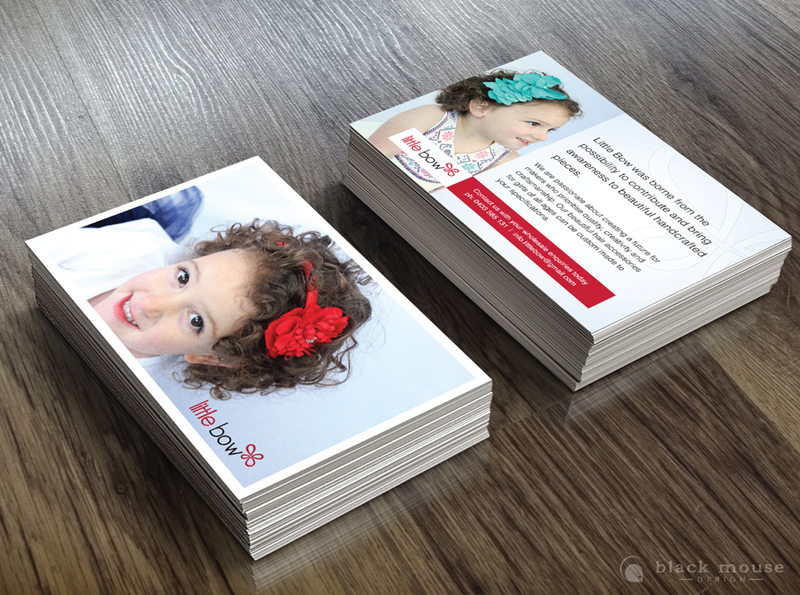 Marketing collateral is used to communicate important information about a company’s products or services. Even in the age of electronic media, printed promotional material is still relevant. 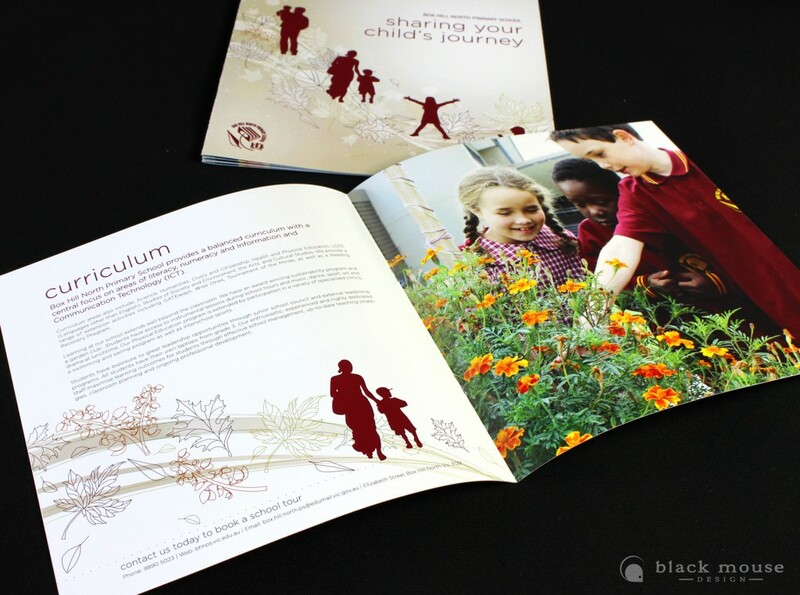 Opening an eye-catching, well-written brochure is like a friendly handshake. It can immediately put your business, its product or service to top of mind to a prospective client. In some cases the reader may never have seen or heard of your business before, but if you’ve done your market research and have targeted the right people, your brochure can be a perfect introduction. A corporate presentation folder is a professional way of representing your company and leaving behind relevant information after a meeting. The folder represents your brand and gives your potential customer better recall of your business.